IT band syndrome (Iliotibial Band Syndrome) is a common knee injury caused by inflammation of the distal portion of the iliotibial band, which result in lateral (outer side) knee pain. The iliotibial band is a thick band of fascia that crosses the hip joint and extends distally to insert on the patella, tibia, and biceps femoris tendon. In some athletes or physically active individuals, repetitive flexion (bending) and extension (forward raising) of the knee joint causes the distal iliotibial band to become tight or inflamed resulting in diffuse lateral or outside knee pain. The band is crucial to stabilizing the knee during running, as it moves from behind the femur to the front of the femur during activity. The inflammation and pain caused by IT band syndrome can be excruciating, and if ignored, can lead to a more debilitating affliction. It affects a large demographic of people including runners, cyclists, and other athletes, as well as individuals who work in physically demanding jobs, especially those that involve a lot of crouching or walking up stairs. Rest: Continuing to run with Iliotibial Band Syndrome will most likely make it worse. So rest is essential to allow the inflamed tendon to heal. During the resting time, remember to keep the affected leg in the extended position as much as possible to relieve pain and swelling. Change in training or equipment: There are a number of activities that can be altered to change the same repetitive motions that cause Iliotibial Band syndrome. Also, there is a wide array of shoes available that may be able to relieve your Iliotibial Band pain. Your Iliotibial Band runs parallel to your femur and is a thick band of connective tissue. Its main job is to stabilize your knee. Iliotibial band syndrome pain usually occurs on the outside of the knee. Many professionals think that weak gluteus and hip muscles are to blame for this painful ailment. If these muscles are weak, they do not support the pelvis or femur as well as they should, causing the Iliotibial Band pull away from the knee. Regularly performing exercises that strengthen these areas can relieve Iliotibial Band syndrome. Exercising your hip and glute muscles is the number one, proactive step you can take in preventing and rehabilitating Iliotibial Band syndrome. Building these muscles will support the adductors (the inner thigh muscles) and create a strong, balanced system. Step in the middle of a mini-band with both legs. Position the band above your knees. Begin with small steps to your right for about 20 feet. Then sidestep back to your left for 20 feet. This is considered 1 set. You can repeat this action for at least 5 sets. Lie on your back on the floor. Bend your knees and rest your feet flat on the floor. With your palms facing up, rest your arms on the ground at a 45-degree angle. Press the bottom of your feet into the ground and raise your hips. Your body should form a straight line from your shoulders to your knees. Squeeze glutes as you raise your hips. Make sure you’re pushing with your heels. Your toes can rise off the floor if you need this pose to be easier for you. Hold this up position for 5 seconds, then release and rest back on the ground. Do 2 sets of 10 repetitions, resting 60 seconds between each set. Lie on your right side. 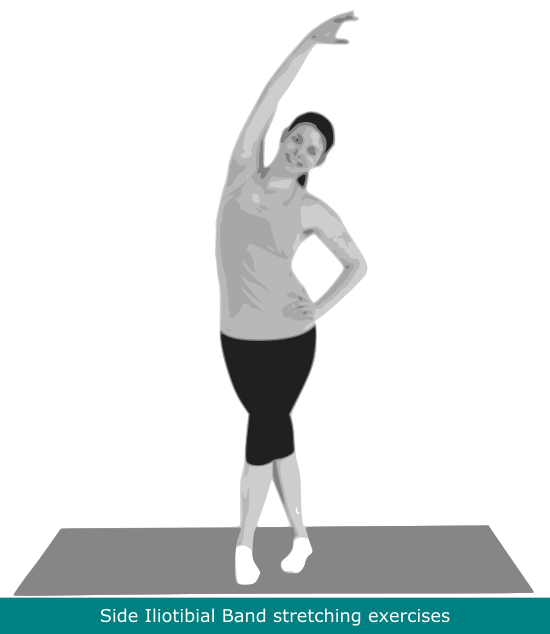 Lift your left leg up to a 45-degree angle, and then lower it back to the starting position. Try to lower your leg in a controlled way. Make sure that your pelvis remains in a neutral position; you don’t want to push it forward during the leg lift. Try to do 20-30 repetitions. Then switch to the other side. 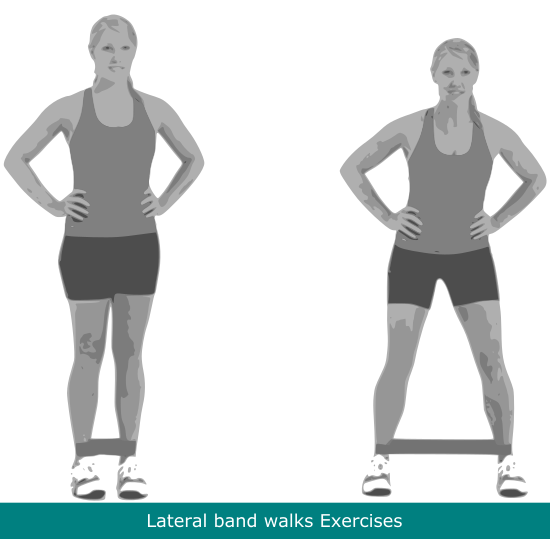 For a more advanced version, place a resistance band around your ankles and perform this exercise. Perform 20-30 reps. Lie on your right side with your knees and ankles together. Bend the knees to about 90-degrees. Open your legs by activating your upper glute muscle. Try to maintain a neutral spine; don’t rock your pelvis. Raise and lower the leg slowly and controlled. Perform 20-30 reps. then, switch to the other side. For the advanced version, put your resistance band around your thighs just above your knee perform the exercise. Stand on a step, block, or stool with your right foot, holding your left foot next to the right but not resting it on anything. Keep your pelvis in a neutral position, then drop the left foot several inches. Your left side of your pelvic bone should be below the right side of your pelvic bone. 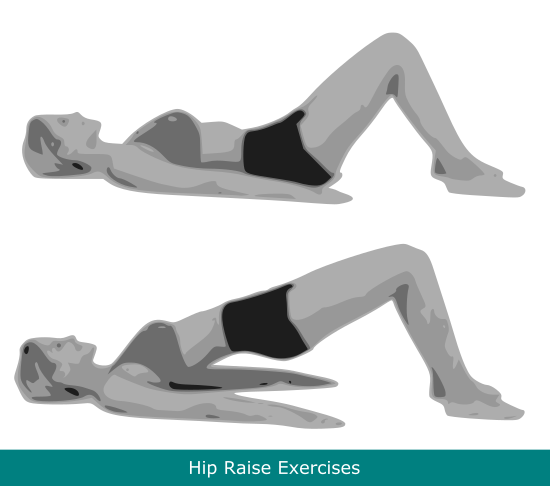 Make sure to activate your right hip muscle, and then lift your left side back to its neutral position. Perform 10-30 reps. then repeat on the other side. Knee pain from Iliotibial Band Syndrome occurs when there is an imbalance in the muscles. There are many stretches that people recommend for stretching the Iliotibial Band, but you should perform these with caution because many of them might do more harm to your muscle than good. In order to relieve your knee pain, you need to perform a stretch that relaxes overactive muscles and activate underactive muscles. Since many believe that Iliotibial Band syndrome is related to physical bone structure, weak hip muscles, and a variety of other anatomical/physical reasons, stretching is a very beneficial activity to add to your daily routine. 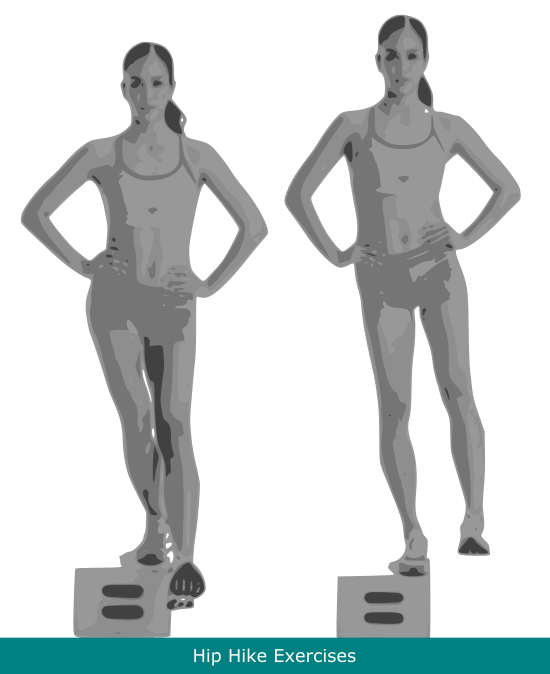 While standing, cross the left leg in front of right. Bend to the left at waist and Hold this stretch for 20 seconds. Repeat 3 times daily. 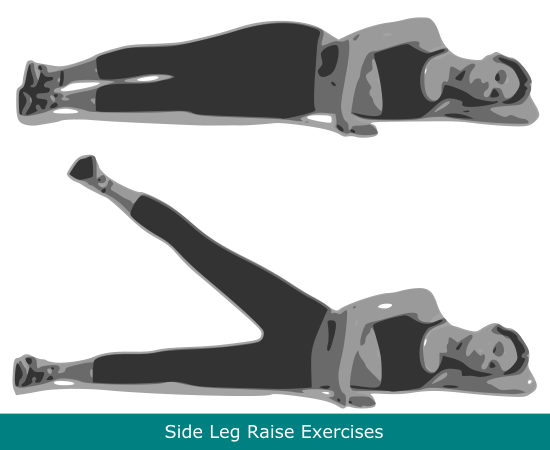 Do the same sequence with opposite leg. 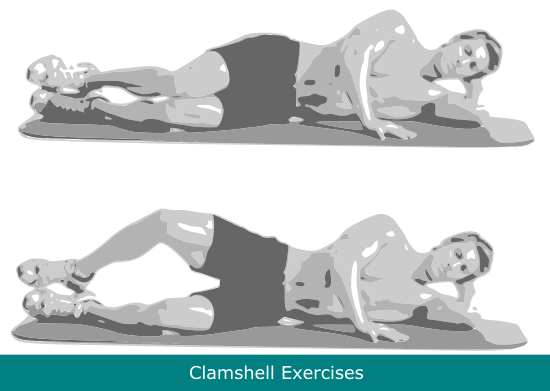 Using a foam roller, lie on your side with the lateral hip on the foam roller. Roll back and forth to loosen tightness and stiffness in the Iliotibial Band (outer thigh). Stand facing a wall, roughly 2 to 3 feet away. Place your feet in staggered position so you are able to lean into the wall. Place your hands on the wall and lean forward. Keep your heel on the ground, hold for Ten to Twenty seconds and then switch sides. While lying on your back with both knee bent (flexed), cross your affected leg on the other knee. Then, hold your unaffected thigh and pull it up towards your chest until a stretch is felt in the buttock. 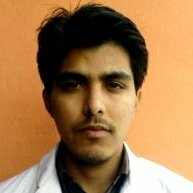 Knee Pain, Sprains and Strains Iliotibial Band, Iliotibial Band causes, Iliotibial Band exercises, Iliotibial Band pain, Iliotibial Band stretching, Iliotibial Band symptoms, Iliotibial band syndrome, Iliotibial Band Treatment, IT Band, IT Band causes, IT Band Exercises, IT Band stretching, IT Band symptoms, IT Band syndrome, IT Band Treatment. permalink.